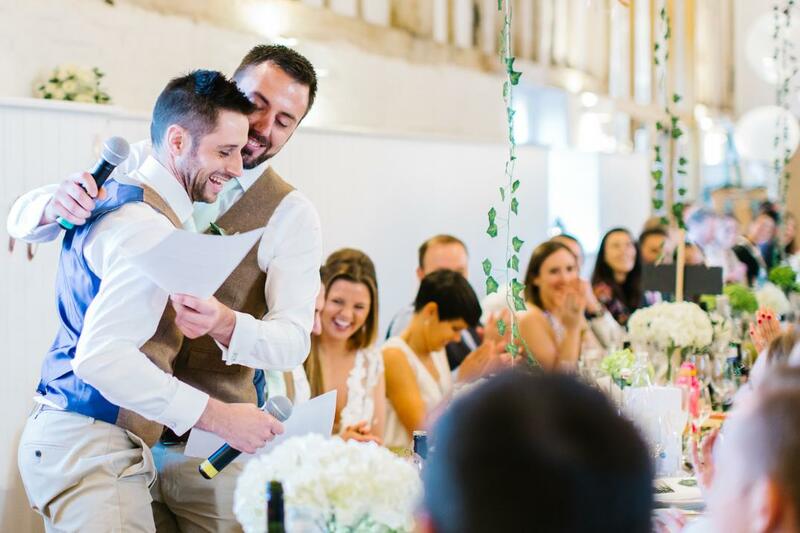 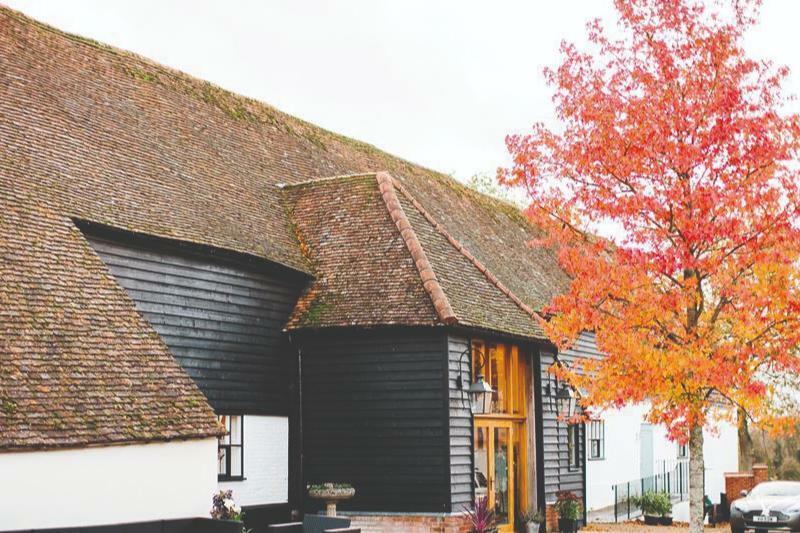 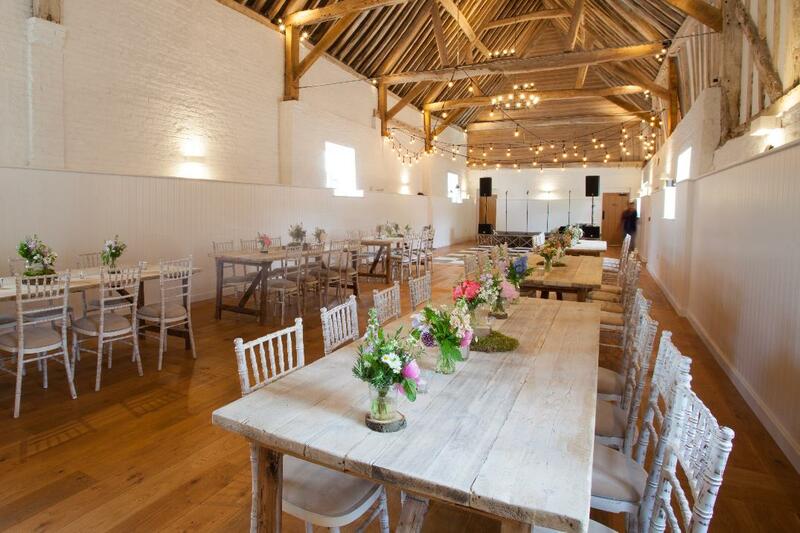 Located on a quiet hillside overlooking glorious Hertfordshire countryside, the Barn at Alswick is nestled in the historic grounds of the Alswick Hall Estate and can be exclusively yours for your special day. 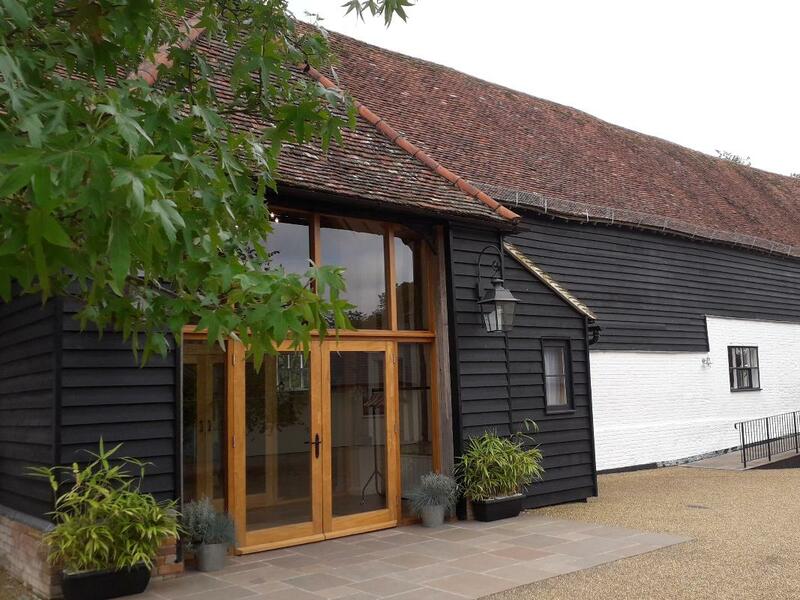 The 16th century barn has been beautifully restored to combine rustic charm with a contemporary feel. 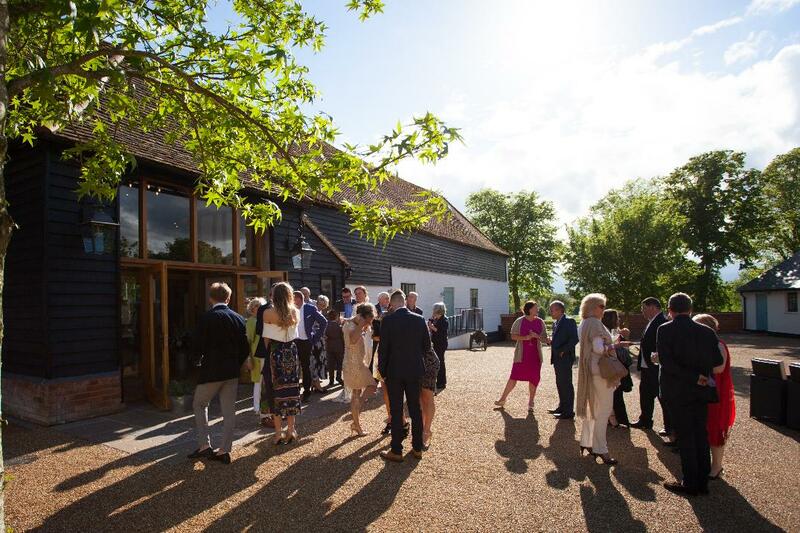 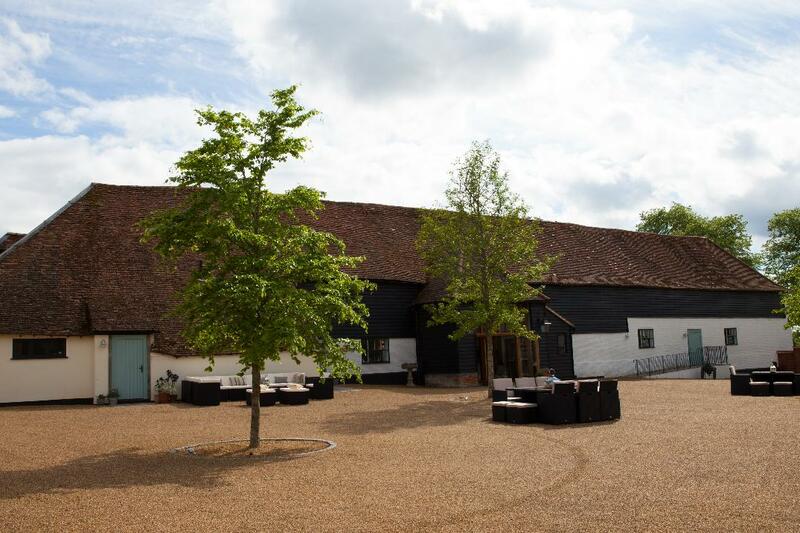 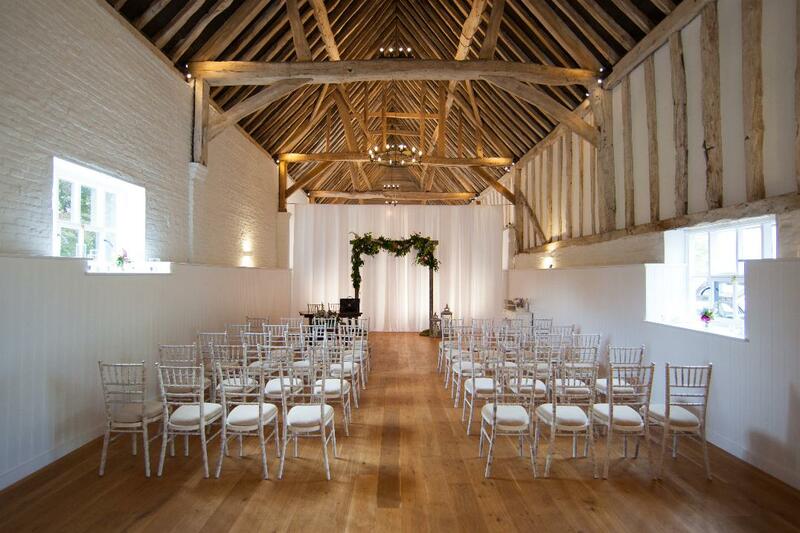 The Barn is an idyllic setting for both ceremonies and wedding receptions. 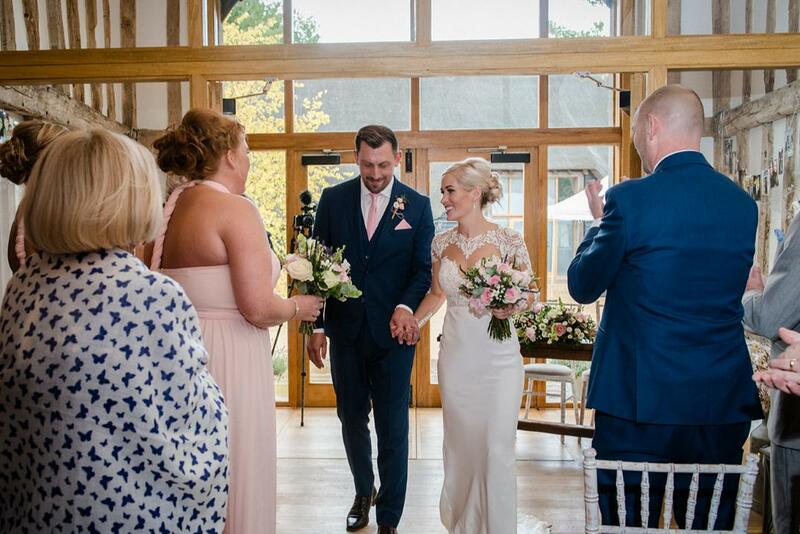 Couples can also have access to the stunning private formal gardens at Alswick Hall which give endless opportunities for photographs.